Venue leaks WWE Fastlane main event? – AiPT! Venue leaks WWE Fastlane main event? You may want to rethink your WrestleMania predictions. Are you betting on Shinsuke Nakamura winning the Royal Rumble and facing AJ Styles for the WWE World Championship at WrestleMania in a title match for the ages? You may want to rethink your prediction according to the website for Nationwide Arena. 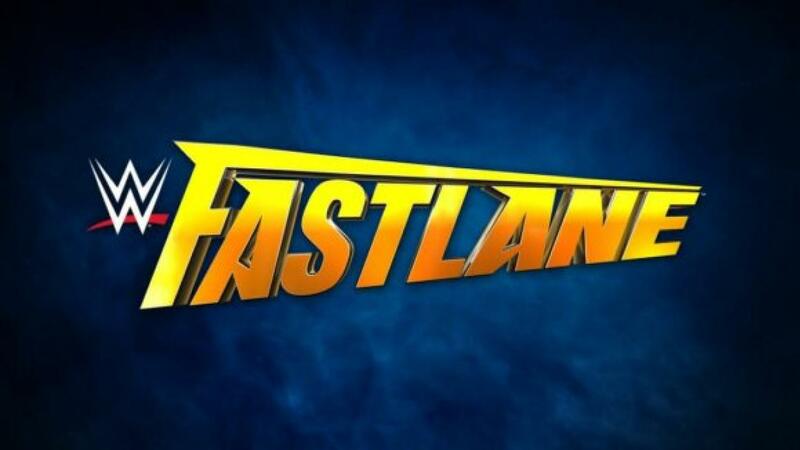 The arena will be hosting Fastlane 2018 on March 11 in Columbus, Ohio. The advertised main event is AJ Styles defending the WWE World Title against Nakamura, Randy Orton, Kevin Owens, and Sami Zayn. March is a few months away and plans always change (most recently at Survivor Series when Brock Lesnar vs. Jinder Mahal was changed to Lesnar vs. Styles), but if the website is correct then your Rumble betting pool just got more interesting. It is not unusual for venues to put up placeholder advertisements while tickets are on sales. Still, Fastlane is during the Road to WrestleMania and leads to many questions. Will Roman Reigns win yet another Royal Rumble or will we see John Cena try to win his record breaking 17th World Title? Will someone come out of nowhere or should the advertisement be ignored? The Royal Rumble will be held on Sunday, January 28 in Philadelphia.